Simply this timber is stunning! Nature has to be thanked for this product, sun, wind, rain and snow have created a beautiful patina on theses weathered barn boards. We only use the south facing timbers in this engineering process ensuring that there are grey tones running throughout these beautiful boards. Due to the nature of this board there will be different tones throughout, if you want to make a statement look no further. Please note you are buying a reclaimed product, all of the planks will vary from one to the next the images and samples provided are a guideline for the product. 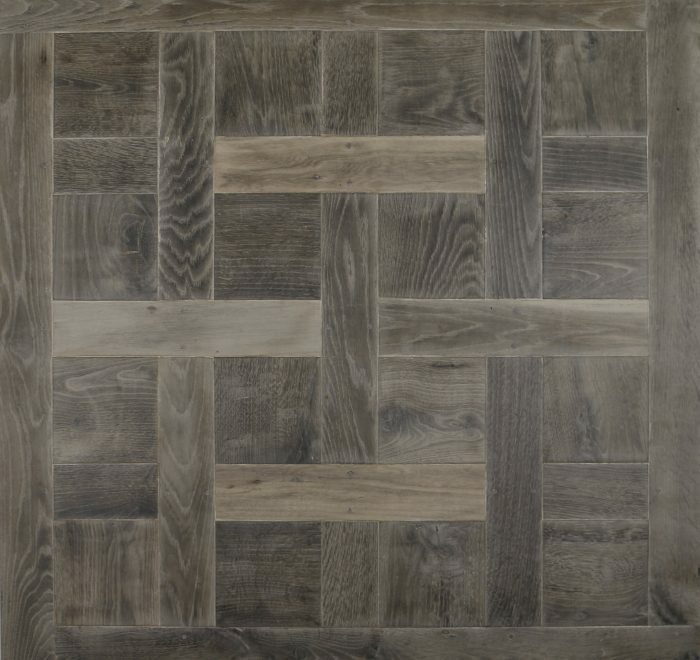 The finished floor may vary in colour, grain and rustic levels from one board from the next, no two floors will look the same. This is the beauty of these wonderful products.